Mixing urban, r&b & pop bringing you a tropical vibe. Marquiese uses his melodies and wit to create music that makes you feel happy , music that makes your feel like your having a great time. 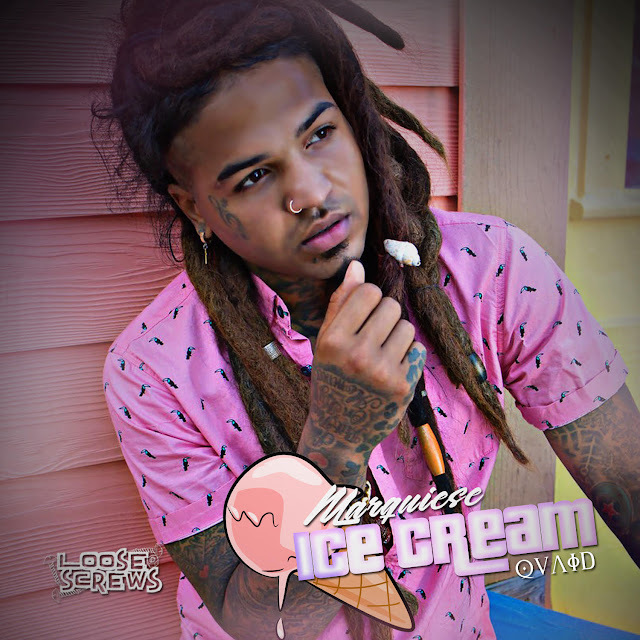 Listen to Marquiese as he paints you a colorful picture with his new hit single "Ice Cream"